The Grant County Chamber of Commerce, since the 1900's, has been a viable organization that exerts it's total effort towards furthering business & commerce in our area. The GCCC is a voluntary organization of business people working together to improve the civic & economic vitality of our community. We strive to bring together our community's businesses with residents & are dedicated to Grant County. For your convenience our office is open Monday - Thursday from 8 a.m. - 1 p.m.
What Does The Chamber Offer? Our Chamber offers an unlimited list of capabilities. Within our alliance are companies of all sizes. When it comes to your business, we offer a powerful resource and a recipe for success. Listed below is a comprehensive list of services we offer our members. Listing on our Directory page with direct link to your website. Your business on our membership lists given to potential residents. Recommendations to callers requesting business information. Awards and recognition at the annual banquet. Optional participation in our annual Timberfest event. Ribbon Cutting Ceremony for members opening a new business or unveiling a remodeling or expansion of an existing business. The GCCC provides the ribbon, scissors, a photograph of the event, and will notify other Chamber members and community leaders of the event. 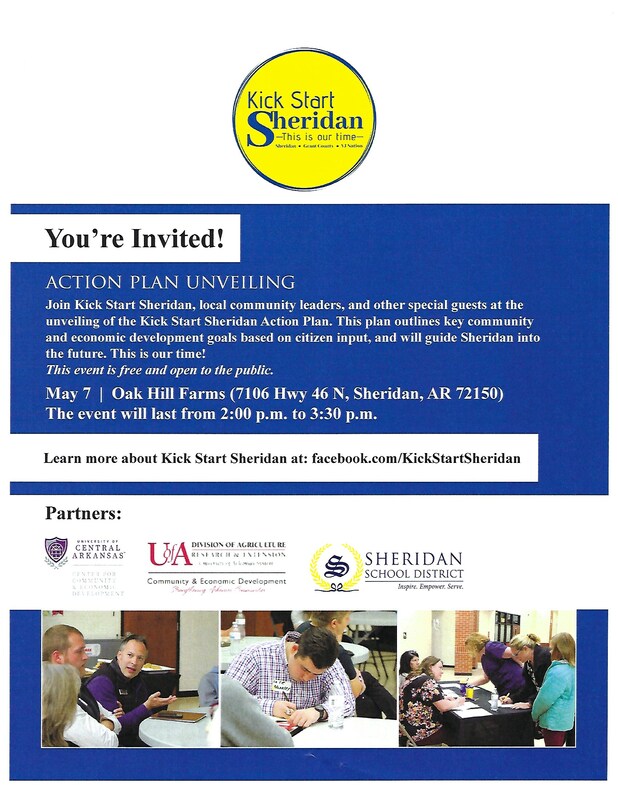 The event will be featured in The Sheridan Headlight. This annual event is held the first weekend of every October in downtown Sheridan. You'll find Lumberjack Competitions, games and fun for children of all ages, arts and crafts, the 5K run, a parade and much more. The event is held on the Grant County Courthouse Square.